The oldest of eleven children, Bob Bartlett was born to a family of skilled fishing and sealing captains. Bob first tasted the thrill of Arctic adventure when he joined the Peary expedition in 1898. 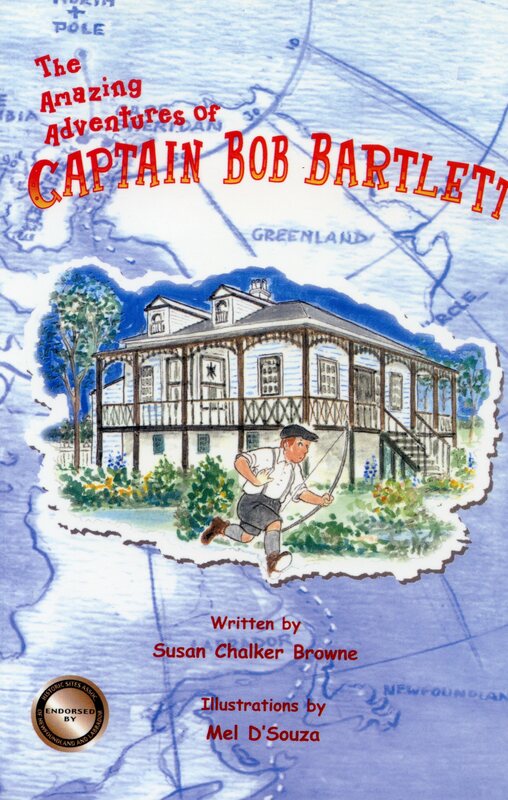 By walking 70 miles across Arctic ice and down the Siberian coast, Captain Bartlett saved 14 people from certain death. He faced snow-blindness, splitting ice and shipwrecks in his quest to discover the north. But no matter how far north he sailed, on his return voyages to his home in New York, Captain Bartlett always docked in Brigus for a few days where he enjoyed time with his friends and family in his childhood home - Hawthorne Cottage, a National Historical Site. He is one of Newfoundland and Labrador's best-known heroes, and you can read about his amazing adventures in this incredible true story of courage and determination.